On Demand Help For Your Tables! 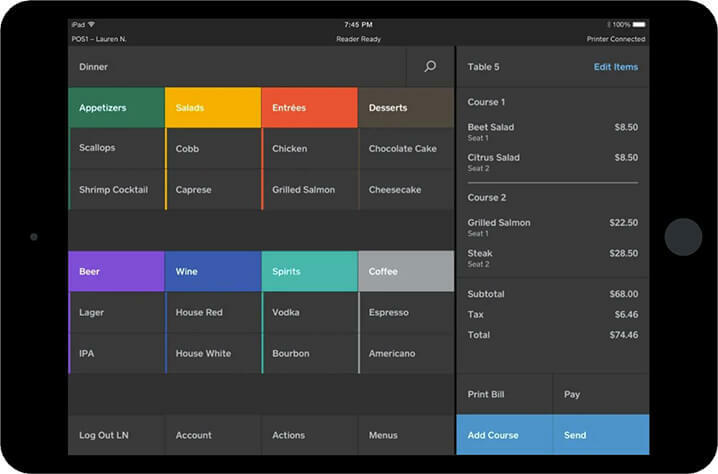 hardware, and payments that streamlines your whole restaurant operation. It’s built for front of house and back of house. And it’s built for speed. ✓ Stay on top of your tables. ✓ Manage them all on the fly. ✓ Get up and running in no time. ✓ Get data out of every dish. ✓ Track sales, covers, and customers. ✓ Secure payments, secure information. ✓ Fast deposits on your schedule. ✓ Free catering contract templates. ✓ Multiple restaurants, one account. ✓ Create floor plans and track covers. 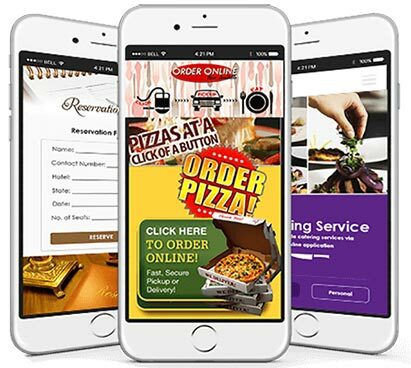 CafeSquad’s restaurant online ordering system is different from other online restaurant ordering systems because our goal is to maximize the restaurant owner’s profits. is one of the product that we are proud of. CafeSquad mission is to provide OnDemand Help for Restaurant Owners via Digital Solutions powered by Web, Social Media, Apps and AI. CafeSquad provides a subscription based digital solution to increase revenue for the restaurant owners by cutting down expenses on customer acquisition and online orders, getting on demand help and connecting with customers. CafeSquad offers features to make life of restaurant owners easier via our Web and Mobile Application. Our goal is to help the restaurant owners achieve their revenue goal utilized our bundled service packaged and help them grow their business. Easy to use features of CafeSquad along with OnDemand help from our support team makes CafeSquad an ideal solution for restaurant owners.